Why settle for something ordinary when the special day is so much more? 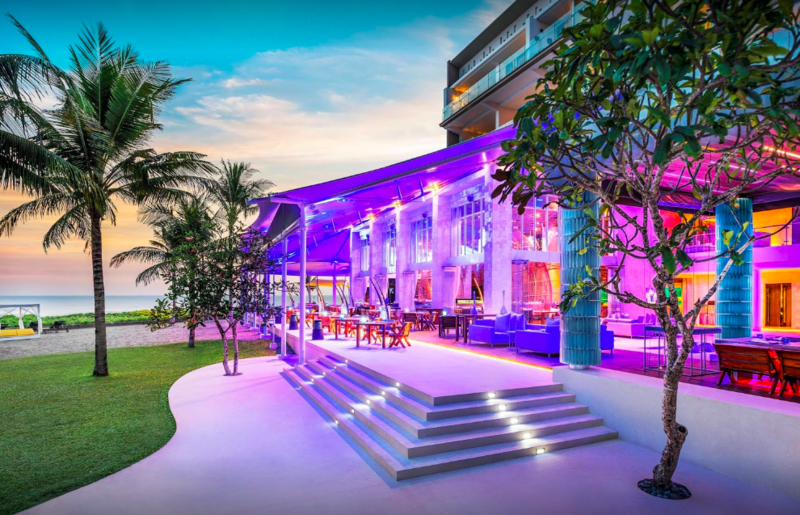 W Bali – Seminyak offers 10% off on your wedding ceremony. A dreamlike wedding backdrop is truly a picture perfect. 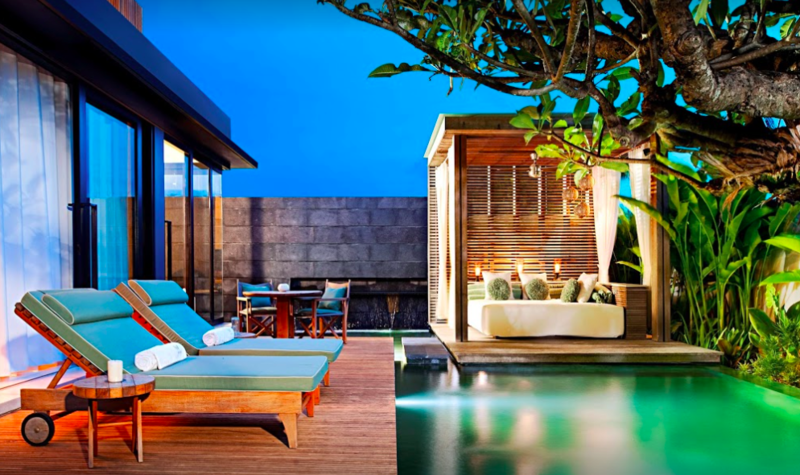 W Bali – Seminyak offers 15% off on your wedding ceremony if using Platinum Privilege Card.